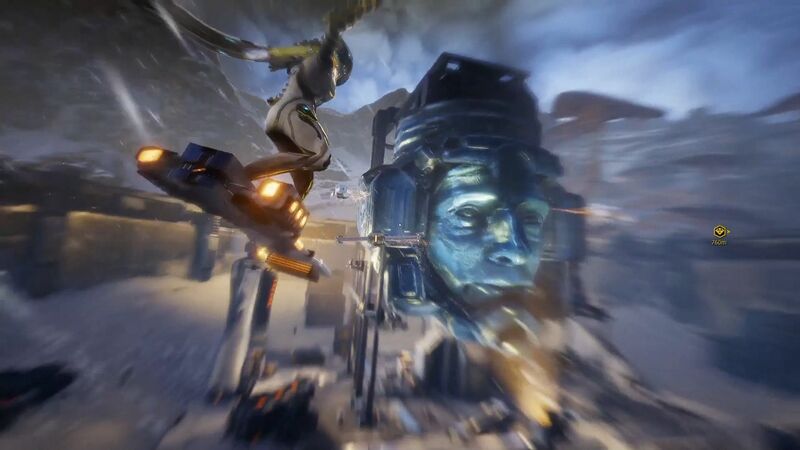 There's a new way to move around in the newly revealed Fortuna. TennoCon 2018 is underway in Ontario today and this is a chance for Warframe players to learn what new, major additions are coming to the free-to-play action title. During the demo showing off the newly announced open-world space Fortuna, the player moved to an objective using the new hoverboard. During the demo, the dev pulled off some tricks while moving around on the new gear. More information on how to earn, what can be customized, and more should be revealed soon. Warframe is available now and free-to-play on Steam, Xbox One, and PS4. A Nintendo Switch version of Warframe, developed by Panic Button, was announced during the keynote as well. Stay tuned to Shacknews for more updates and reveals from TennoCon 2018.